The Knowledge and Relevance in Substrate (KRIS) team in AI&R; is looking for a talented principal level software engineer. 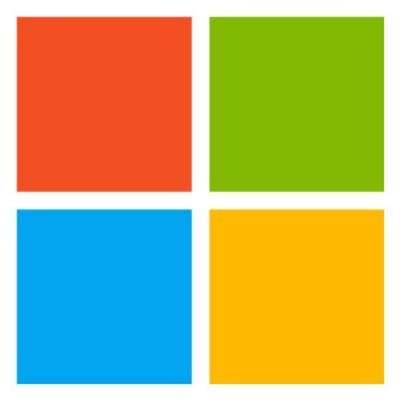 The team is aiming at making Office 365, Microsoft’s productivity service more intelligent and personal. Working closely with the Office team, we would apply machine learning and natural language processing technology developed with the big data from Bing to Office, and empower its users to achieve more. We adapt the Bing search relevance technology to understand users intent and help them finding the messages, documents and entities effortlessly; We apply the latest machine reading technology to automatically construct knowledge graph from users documents, appointments and email messages; we work with Microsoft Research to host the knowledge in a cutting-edge graph serving platform to enable new experiences. There are many challenges in this endeavor, in which we must achieve the goal compliantly, respecting users and their organization’s privacy and confidentiality. This requires us to be more creative in the design of the software infrastructure for both offline machine learning and online serving of the intelligent solutions. Our team brings together talents in the areas of software engineering, search relevance, machine learning, natural language processing, and trustworthy computing. Together we develop and deliver robust, natural and scalable intelligent solutions across a rich set of scenarios. We are looking for a software engineer with solid algorithm, design and coding skills. A person who has demonstrated the ability to drive and deliver high quality, complete solutions in a highly collaborative team environment. You should enjoy diving in and contributing to a complex code base full of highly optimized algorithms. You like projects where you work cross boundaries to help ensure the positive impact of your work in the end to end system. Your designs will need to consider a very wide range of customers (past and future) across all scales from device to cloud and leveraging a wide range of technologies. No prior natural language and machine learning experience is required, though a passion for technology, an interest in learning and a history of strong team success is expected. Bachelor’s degree or higher in computer science or related fields is required. Free thinkers with the ability to socialize and drive their ideas into the technology are highly desired. Familiarity with map reduce framework, and parallel/distributed processing such as Hadoop/Spark/Dryad/Scope/U-SQL is highly desirable. Experience with Exchange fabric/Substrate is a big plus. Knowledge in data mining, statistics, machine learning, experience with large codebases and distributed computing a plus.